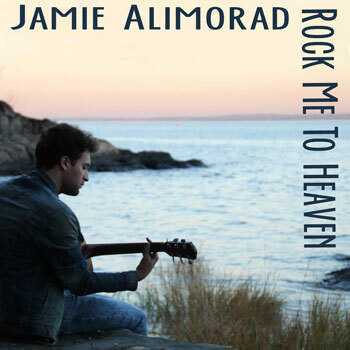 Home Reviews Jamie Alimorad: “Rock Me To Heaven” is about as perfect as pop/rock songs can be! Singer, songwriter, producer, Jamie Alimorad first hit the stage as a solo artist in the underground Boston club scene in 2009. The following year he graduated from Northeastern University with a music technology degree and released his first EP “Cornerstone”. His power ballad “She Is…” went on to become the most-played song in the history of iRadio LA, the world’s longest-running, independent music station. 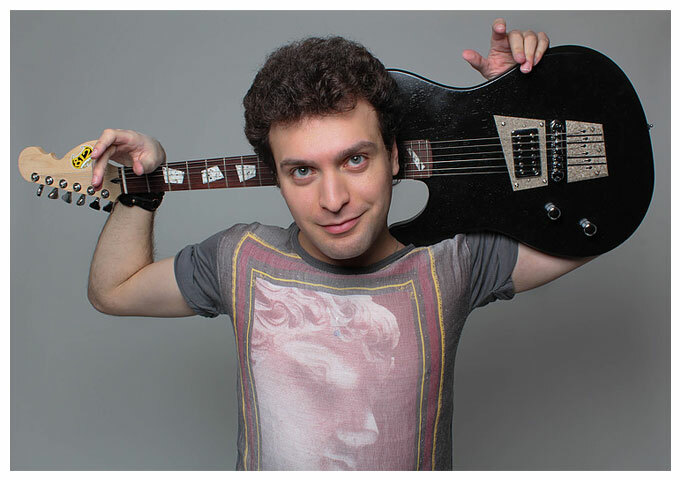 His first full-length album Words Left Unsaid, released in July 2012 catapulted Alimorad to sold-out, marquis performer status in Hollywood’s premiere venues like the Troubadour, Whisky A Go-Go, and the Roxy. Jamie Alimorad is currently working on a new album with Grammy-nominated singer, songwriter and producer Gino Vannelli due out in 2016. The first single, “Rock Me To Heaven”, has now been released worldwide. Many of today’s artists could learn a lot from Alimorad. There’s nothing bland or boring about his music in the least. He has everything many current musicians lack – energy, soul, passion, feeling, intelligence and talent. “Rock Me To Heaven” is about as perfect as /pop/rock songs can be – tempo changes, interesting chord progressions, strong lyrics, buildups, crescendos, sweet melody, rich harmony and great hooks into the choruses. It sounds crisp and fresh from beginning to end, with a spotless production, backed by great musicianship. To be quite honest I wouldn’t have expected anything less with a legend like Vannelli behind the boards. The recording and sonic elements are superbly layered, powerful, and incredibly melodic. What did surprise me was Jamie Alimorad’s voice. He has a great range of which he is always in control. Added to his crystal clear diction, solid phrasing and emotional nuancing, makes his deliveries quite impressive, but more importantly so easy to understand. No doubt the songwriting here is of a similar high-standing quality. Vannelli’s undeniable introspective nature and immense talent at crafting a catchy, yet meaningful tune are transparent in this work. So much of what he brings to the table is missing from today’s music. And Jamie Alimorad’s interpretation and performance is impeccably affecting. The WestSide Stories: Ice Grill – a veteran of the battle rap arena! Amazing review and all true! I love this song!